Home News Trump administration bans CDC from using words including 'transgender' 'fetus' and 'diversity'. Trump administration bans CDC from using words including 'transgender' 'fetus' and 'diversity'. The health community was reacting to a story in The Washington Post published late Friday citing an anonymous source who said the prohibition was made at a recent meeting of senior budget officials at the US Centers for Disease Control and Prevention. The seven words and phrases - 'diversity,' ''entitlement,' ''fetus,' transgender,' ''vulnerable,' ''evidence-based' and 'science-based' - were not to be used in documents that are to be circulated within the federal government and Congress in preparation of the next presidential budget proposal, the paper reported. 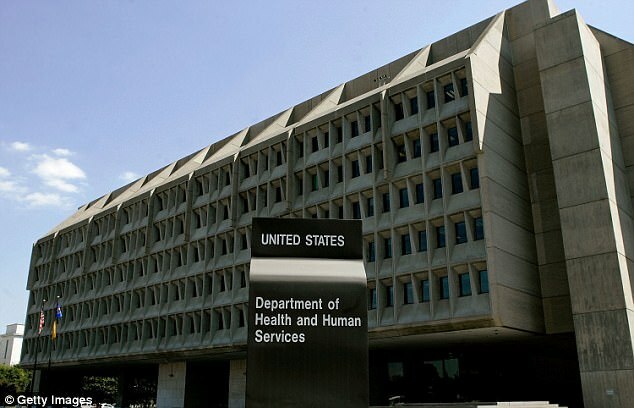 On Saturday a CDC official confirmed CDC officials were given 'feedback' from higher ranks of the federal government at a recent meeting to reconsider certain language in draft budget documents. But she said she did not know if there was any specific prohibition about using those seven words. She spoke on condition of anonymity, saying she was not authorized to talk about what happened. A spokesman at the US Department of Health and Human Services, which oversees CDC, said in a statement that it's a mischaracterization to say the CDC was banned from using certain words. But HHS officials did not clarify or answer any other questions. 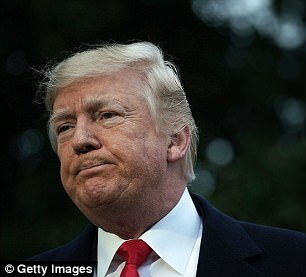 'Here's a word that's still allowed: 'ridiculous,'' said Rush Holt, chief executive officer of the American Association for the Advancement of Science, in a statement reacting to the report. 'Everybody in the public health community recognizes that there is a slowly growing timidity by colleagues whose budgets are dependent on the federal government. I have a deep sympathy for the predicament that they are in,' Dr. Galea said. One medical leader from an outside agency, who works closely with CDC employees, said a CDC ban on certain words and terms may not be limited to budget documents. He said two CDC employees told him agency workers have been told not to use the term 'health equity' in presentations or public talks. The term refers to a goal of removing obstacles like poverty and racial discrimination in making sure people have an equal chance to be healthy. 'What is clearly happening is those people are afraid to use those words in any talks or papers. Everybody's afraid to do their job right now,' he said. 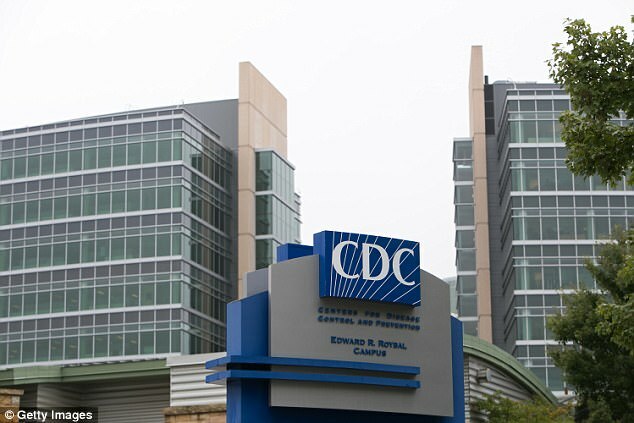 A CDC spokeswoman said she is not aware of any guidance that prohibits CDC scientists from using 'health equity' or any other words or phrases in presentations or talks.